Why are My Child’s Gums Bleeding? 4 Common Causes. Has your child ever come to you with bleeding gums? 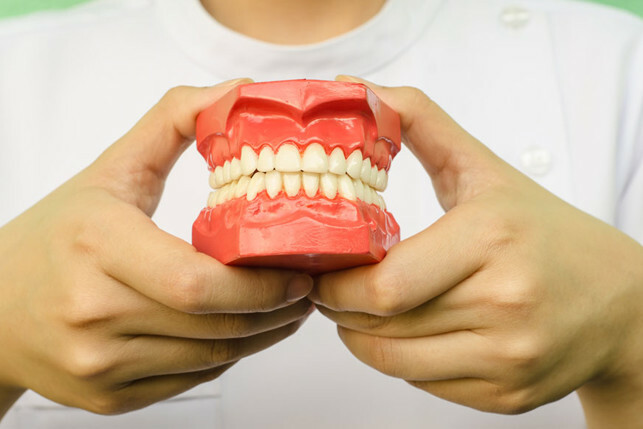 If so, there are a number causes that could be the culprit, but the one to watch out for is gum disease. Below, we discuss some common causes of bleeding gums, and when it’s time for your child to visit the pediatric dentist.